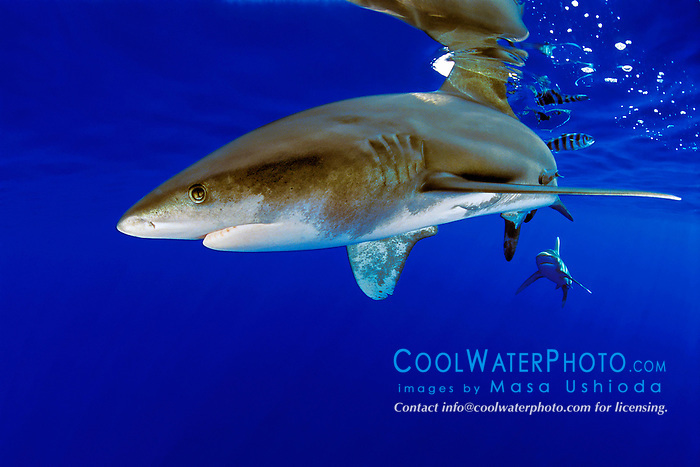 © Masa Ushioda/CoolWaterPhoto.com. All rights reserved worldwide. Not to be used without authorization.. All rights reserved worldwide. Not to be used without authorization.